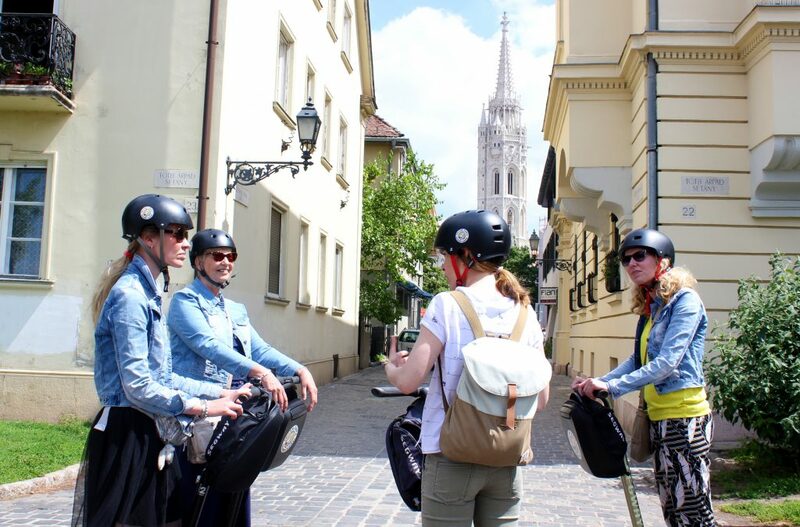 Explore Budapest Riding a Segway - Yellow Zebra Tours Blog: Bike tours, Segway Tours, Bike rental, City Tours and more! 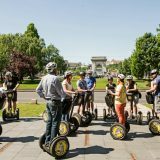 Just in time for another fun-filled summer in Budapest, we have just upgraded our popular 3-hour Private Superior Segway Tour to take in even more of this wonderful city. 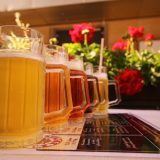 So, let us tell you where you’ll be heading to explore Budapest when you sign up. We begin at our office just behind the spectacular Opera House. 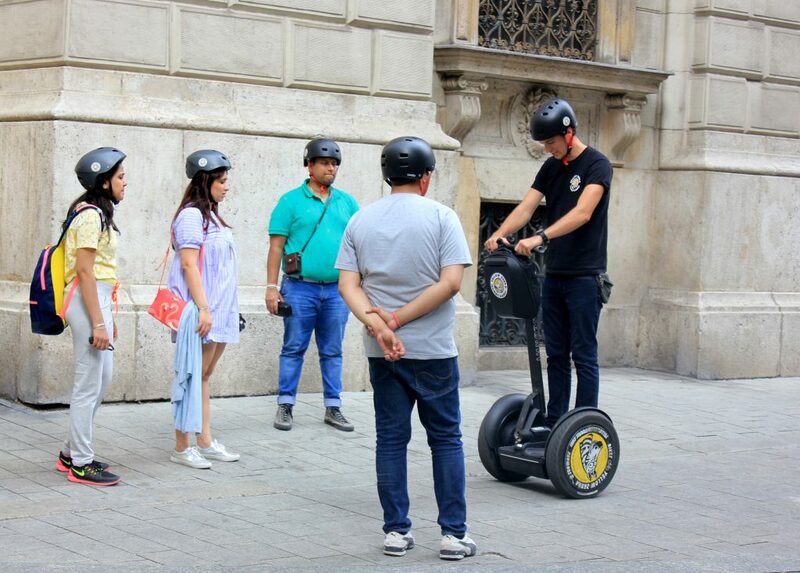 Here we’ll spend 20 minutes getting comfortable on the Segways. 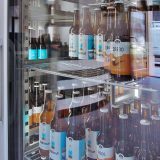 When you’re good and ready, we’ll head out down Andrassy Avenue. This is one of the most luxurious streets in Budapest and home to some of its fanciest fashion stores. Before going too far, we’ll take a detour off to see St Stephen’s Basilica, one of the largest and most beautiful buildings in the city. After a quick chat about its history, we’ll weave our way around the nearby streets until we reach Parliament. 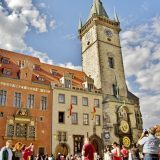 At this point, your tour guide will give you a more detailed introduction to the city’s history. For the next part of the tour we will head over to the Buda side of the city using the stunning Margit Bridge. In the middle we’ll be stopping briefly to take in the panoramic view of the both sides of the river. 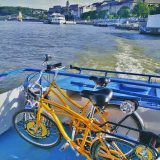 Once over, we’ll ride along the entire bank of the Danube, which is home to some of the city’s oldest and most interesting sights. 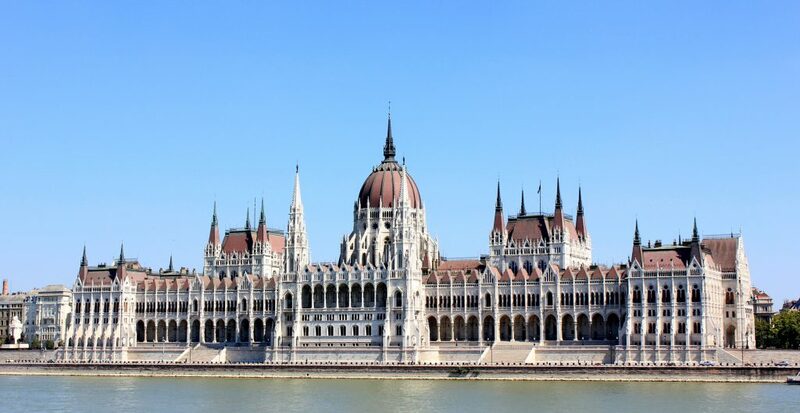 Along the way, we’ll see Batthyány Square, and get the best views of Parliament which sits just over the river. Next up is Adam Clark Square, which sits at the head of the famous Chain Bridge guarded by stone lions. 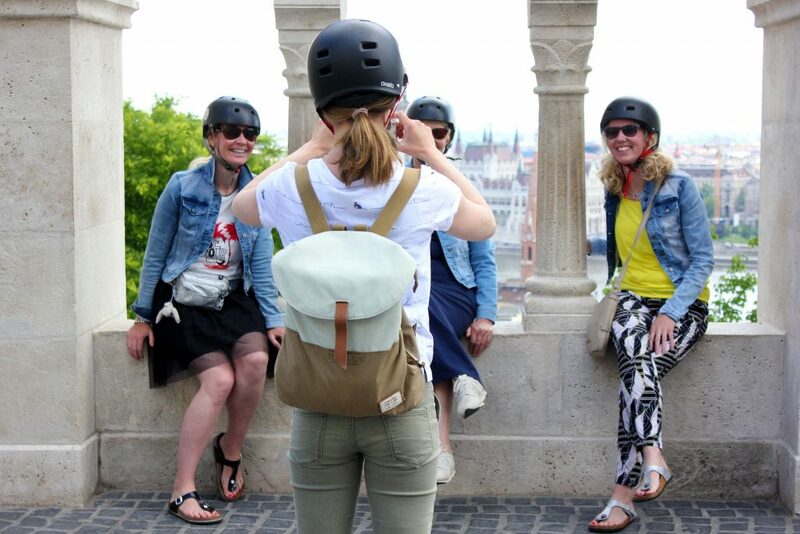 It’s also here that we’ll make our way up the hill to Budapest’s enchanting Castle District which is steeped in history and home to Matthias Church, Fishermen’s Bastion, Dísz Square – all which your tour guide will talk about as you ride. After ample time exploring this area, we’ll make our way back down the hill. Then across the Elizabeth Bridge for the final part of the tour. As we wind our way back to the tour office through yet more charming streets and avenues, we’ll check out the Pest Promenade. This is normally brimming with tourists and locals enjoying coffee or just sitting on the many benches and green patches along the way. We’ll end our jaunt passing Vigadó Square before ending in Vörösmarty Square. This is an imposing square, packed with tourists, stores and eateries. From here it’s just a short hop back to the Opera House where we’ll conclude the tour. 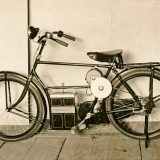 Sound like fun – book your place HERE.